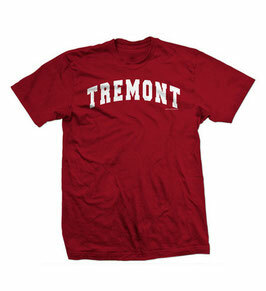 Are you a student of Tremont University? East or West? This is the shirt for you!